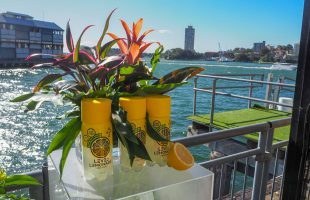 Launching into the Sydney market this month – and rolling out nationally from April – Level Lemonade is a new “better for you” soft-drink range taking lemonade to a new level, available in three flavours; Original Lemon, Lemon&Orange and Lemon&Pineapple. In one single 300ml bottle, Level Lemonade contains 100% of your daily intake of Magnesium and Vitamin C, whilst still being low in sugar. Based on the latest nutritional recommendations, Level Lemonade shows you how delicious a soft drink can be while also being ‘better-for-you’. 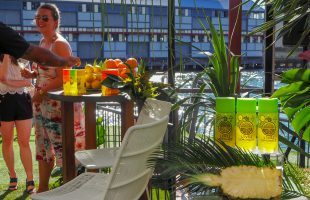 Level Beverages, the creators behind the new range, is excited to expand their existing range of “better for you” drink brands, which already consists of 28 BLACK natural energy drink and AriZona Iced Tea. 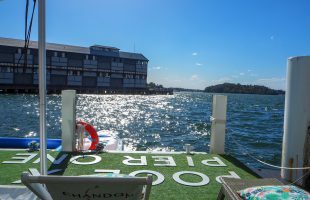 Australia is the first country in the world to receive this truly innovative soft-drink range, with other Asia Pacific markets to follow. Managing Director of Level Beverages Chrish Graebner said “We are very proud, after many years of research and development, to launch what we believe truly to be the next generation of soft-drinks. Looking for a healthful carbonated beverage is a major global consumer trend. 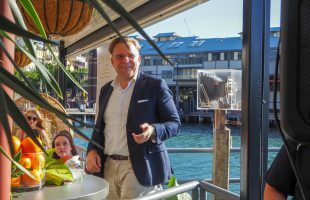 “By combining the joyful experience of a carbonated soft-drink with some very unique benefits, we sense that we have something really new to offer to Australian retailers and consumers,” Mr Graebner said. Level Lemonade is a premium soft drink and healthier alternative so it’s ideal for the sport and fitness fanatic, health conscious or maybe even for those in need of a hangover preventative to take as your last drink of the night. There’s a time and a place for everyone! • High in Magnesium – Level Lemonade will provide the 100% recommended intake of Magnesium in a single bottle! • Low Sugar – Level Lemonade contains 75% less sugar than most regular soft drinks. 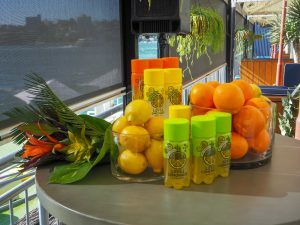 • High in Vitamin C – The tangy drink will provide the 100% recommended daily intake of Vitamin C! 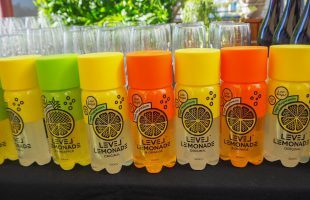 • High in Fizz – Level Lemonade has been carefully designed for consumers who like carbonated soft drinks, but are looking for a healthier alternative. 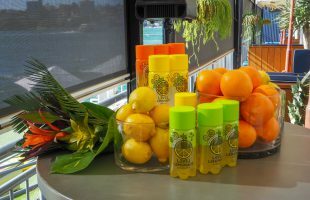 “We have created this range of delicious ‘craveable’ lemonades that are actually good for you as a viable alternative for current carbonated soft-drink consumers. With kombucha being a popular choice for consumers of late, I am convinced that there are many people out there looking for a healthful refreshing alternative who do not like the taste proposition of a fermented drink,” Mr Graebner said. 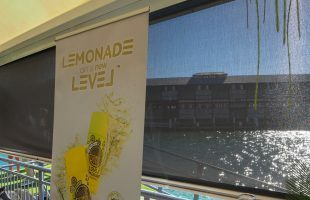 Level Lemonade will be available for an RRP of $3.95 with Ezymart and Caltex amongst the first launch partners in March. Thank you so very much for coming C&I team!